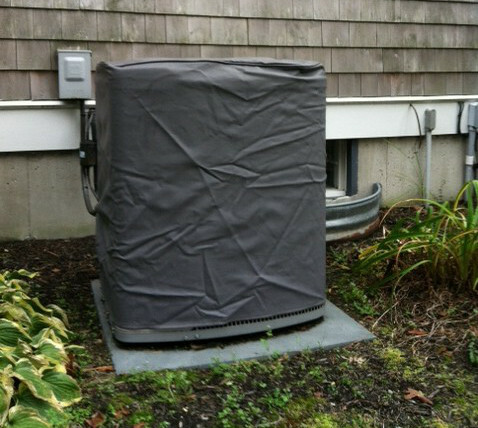 Winter is Coming – and your AC unit should be prepped! Fall is here and the weather is cooling down quickly. For a home owner, fall can be a busy time of year. Raking leaves… everyday, covering shrubs and bushes, making sure your home is free from drafts, and who else knows what you need to do! Prepare your AC for winter is an important part of the fall, if you want to maintain it and prolong it’s lifespan and creating optimal use when the warm weather returns. It’s the perfect time to be reading this post and getting ready to Prepare Your AC for Winter! Here is what you have to do to avoid problems over the winter! 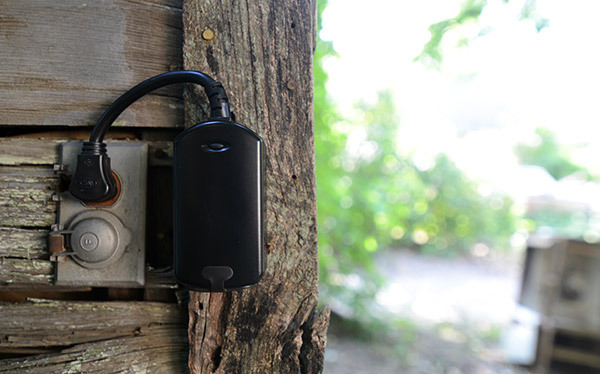 Every AC unit has a power outlet attached to your wall. The best thing you can do is it pull the plug on this during the cold winter season and wrap it in a plastic bag so save it from damage. It’s best to keep your unit off so it doesn’t turn on in the Spring before you want it to. There could be debris or other problems with the machine that you are unaware of yet.. always check your unit before turning your air conditionig system on after the winter season. There are pros and cons to everything, of course. One one hand, your air conditioning cover protects your unit from falling ice, debris, and other build-ups that may get stuck in your system over the cold season. On the other hand, covers can conceal moisture in your system, cause air flow problems, and even allow little creatures to create a warm home in. Take a look at your surroundings – look up, are you in danger of ice falling directly on your unit? Think about your property – Have you had issues with little creatures stirring before? Do you have wind tunnels? – Is your unit in an area where garbage or leaves collect already? Of course, we are going to say that it’s best to get your system serviced on the regular IF YOU ARE NOT COMFORTABLE DOING IT YOURSELF. You want your system to run as efficiently as possible and be ready to use as soon as you need it to. Don’t wait until it’s too late because you think it’s hard or a pain to give someone a call. Before your air conditioner gets stuck in the snow, make sure it’s ready for hibernation. Contact US TODAY to get more information on how we can help you!